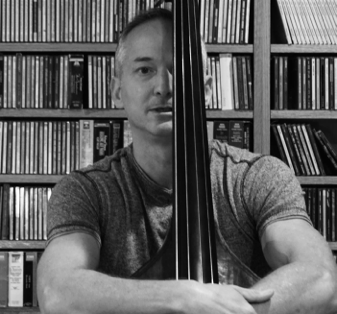 "Michael Cameron has a reputation as one of the most promising of the world's bassists in both traditional and contemporary repertoire..." wrote the Strad (London). He has premiered dozens of works for bass, including pieces by Ben Johnston, Allan Segall, Violeta Dinescu, Yehuda Yannay, Herbert Brun, Erik Lund, Andrew Simpson, Stephen Taylor and many others. 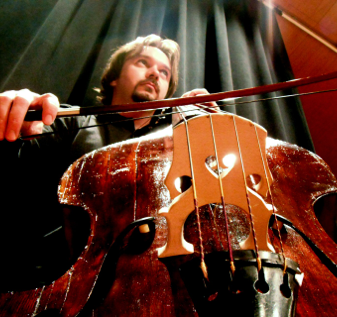 The VI Double Bass Symposium is free and open to all interested. Pre-register here so you have a chance to win Corelli Strings and Petz Rosins. 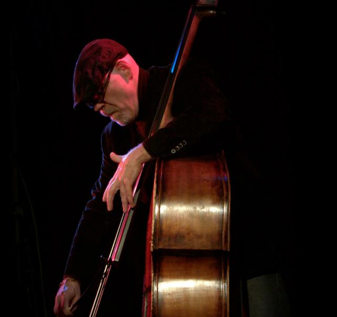 The master classes start on Friday, November 13, at 9 a.m.
We have hosted Double bass master classes with: Frank Proto, François Rabbath, Miloslav Hrdlik, Catalin Rotaru, Paul Ellison, Jeff Bradetich, Bill Schettler, Michael Cameron. Electric Bass: Oscar Stagnaro, John Pena and Luthier Paulo Gomes. David Pellow is another in the esteemed lineage of jazz artists to come from Pittsburgh Pennsylvania, USA. His primary teachers were Robert Leinenger and Anthony Bianco of the Pittsburgh Symphony. 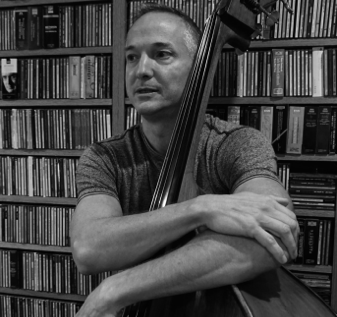 Samuel Dahmer holds a Bachelor of Music degree from the Federal University of Rio Grande do Sul (Brazil), a Master of Music from The University of Southern Mississippi, and at the same institution he is currently completing his Doctor of Musical Arts in Double Bass Performance and Pedagogy.